Scott Thybony is an anthropologist by education and a writer by profession. 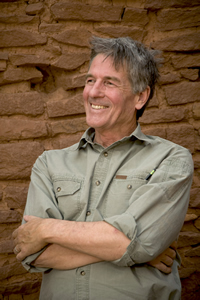 The former river guide and archeologist writes books and articles for major magazines and newspapers. His interviews have ranged from astronauts to medicine men, and his travels through North America have resulted in award-winning stories. 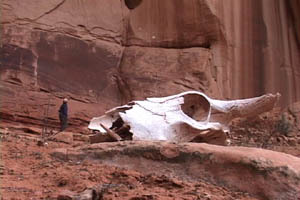 Having lived with Navajo Indians in the American Southwest and the Inuit in the Canadian Arctic, he brings to his writing an enthusiasm for the natural world and those living close to it. Exploration grants, National Geographic Expeditions Council. And the coveted Colorado River Jerry-Rigging Award for fixing a broken motor mount with beer cans and driftwood.